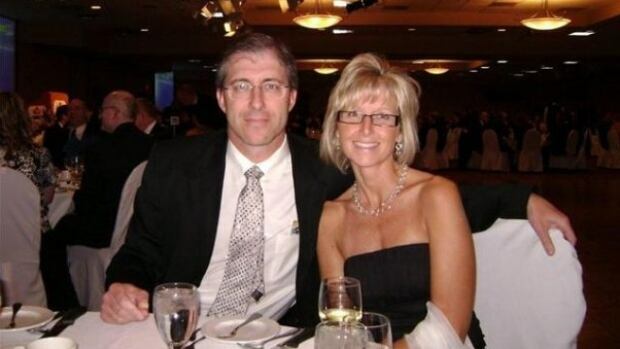 Comes on same day mayoral candidate pledges to pick up intoxicated people downtownThe wife of mayoral candidate Gord Steeves, Lorrie Steeves, was the focus of social media today for what she posted on her Facebook page in 2010. Her post on February 11, 2010 reads: "Lorrie Steeves is really tired of getting harrassed (sic) by the drunken native guys in the skywalks. we need to get these people educated so they can go make their own damn money instead of hanging out and harrassing (sic) the honest people who are grinding away working hard for their money. We all donate enough money to the government to keep thier (sic) sorry assess (sic) on welfare, so shut the f**k up and don't ask me for another handout!" It comes on the same day that Gord Steeves announced that as mayor, he would commit more police cadets to the downtown area to pick up intoxicated people. He said Winnipeg's downtown can't thrive while there is a perception it isn't safe.And:Derek Nepinak, grand chief of the Assembly of Manitoba Chiefs, said he thought Lorrie Steeves' Facebook comment was narrow-minded. "It's reflective of an attitude among some people from some of the privileged areas of the city that venture downtown and see some of the things they don't want to see," said Nepinak. "I think it's problematic being that it comes from the wife of one of our candidates for mayor." Nepinak said he was offended by the comment as well as Gord Steeves announcement this afternoon. Michael Champagne, who founded Aboriginal Youth Opportunities, would like Lorrie to take her apology a step further and spend some time with him in the North End. “We can explain what it is like from our perspective to experience homelessness and deal with addictions,” said Champagne. He hopes the negative Facebook comments do not overshadow all the good work he feels is being done within the Aboriginal community. “We as indigenous young people in this city are trying as hard as we can to break those stereotypes but we need the rest of Winnipeg to come along so they can actually change,” Champagne told Global News.